Lowe Prague has won the pitch announced by Tchibo Prague – we do all creative work for Non Food Tchibo, mainly BTL communication but also ATL (except TV and online). „We are very pleased, that we could immediately use our experiences from the retail segment, reached by long term cooperation with big clients in our past,“ said Martin Lochmann, CEO Lowe Prague. 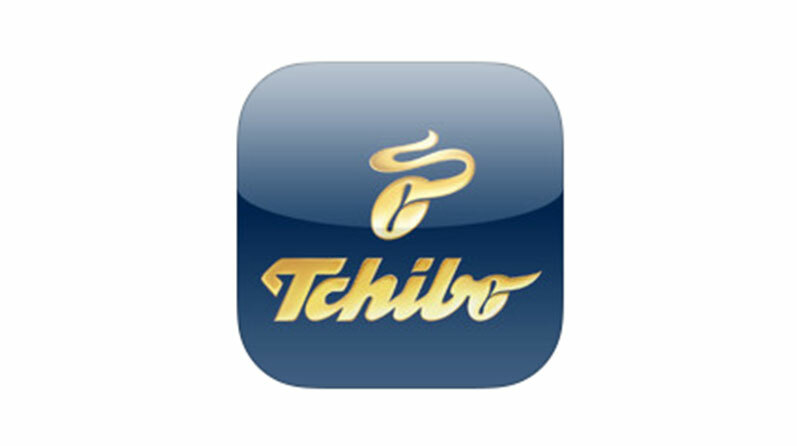 The agency has also won the pitch for realizing the launch campaign for the Tchibo mobile application. „Launching a mobile application isn’t an every day job at all. So our creative team was really excited by such an opportunity.“ Said Martin Lochmann.